Ashley Independent is a Midlands based Independent Financial Adviser (IFA). We are regulated & authorised by the Financial Conduct Authority (FCA). Our job is to give you advice, not sell you products. We are independent which means we do not need to offer you products from one source, we can source products from the whole of market. 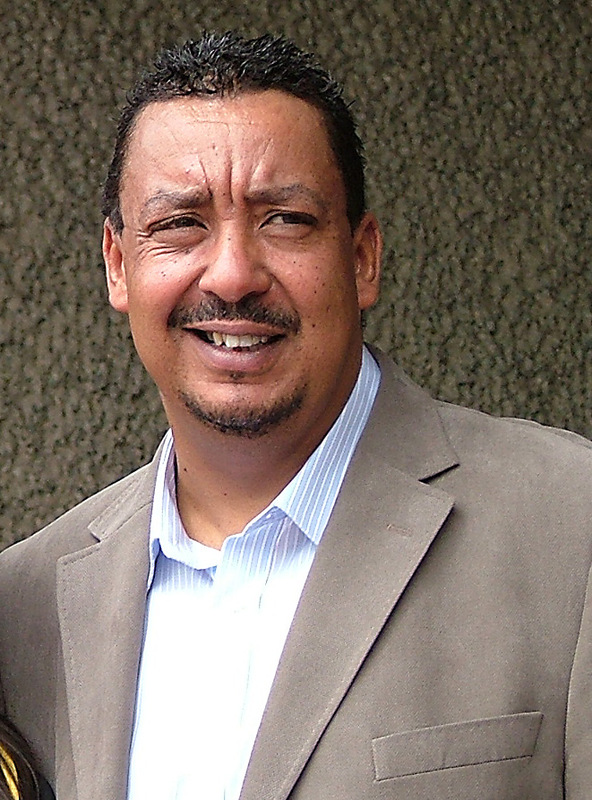 Richard has been a financial adviser for more than 30 years. He has held senior managerial positions with SunAlliance, Templeton Life and GAN Financial Management. 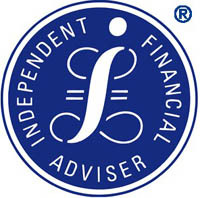 Ashley Independent are members of the IN Partnership, a national group of Independent Financial Advisers. Being part of the IN Partnership ensures we are up to date with the latest financial legislation and ensures we put clients’ interests first. We have clients all over the country predominantly in the Midlands especially the counties of Warwickshire, West Midlands, Lecicestershire, Nottinghamshire and Derbyshire. Our clients are typically based in Coventry, Birmingham, Tamworth, Nuneaton, Sutton Coldfield & Solihull. Ashley Independent is a Warwickshire based firm of Independent Financial Advisers. Serving Athersone, Coventry, Birmingham, Tamworth, Nuneaton, Sutton Coldfield & Solihull. Richard Shorthouse trading as Ashley Independent is an appointed representative of IN Partnership the trading name of The On-Line Partnership Limited which is authorised and regulated by the Financial Conduct Authority. This site is for UK residents. All information contained in this site, is for general information purposes only and should not be construed as advice. Nor does it reflect the views of Ashley Independent or The On-Line Partnership Limited.